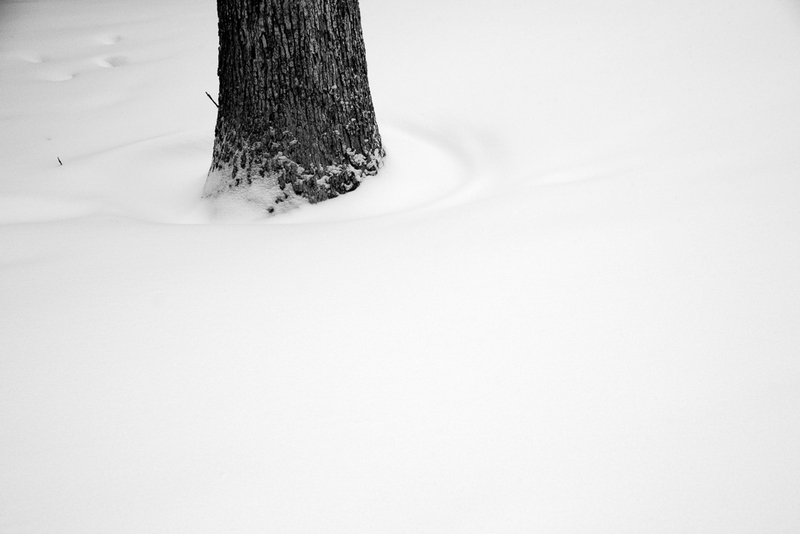 This entry was posted in Uncategorized and tagged After the Storm, B&W, Black & White, Black and White: 2014, Black Box Gallery, Close to Home, Doubts, Exhibition, Fear, Minimalism, Minimalist, Oregon, Portland, Snow, Tree, Trees, Uncertainty by nixonphoto. Bookmark the permalink. I understand your plight. Glad you pulled the trigger on this one. Nice work. This is really sick! Love the cover photo too!